Jacqui Du Toit is an international theatrical and movement storyteller from Kimberley, South Africa. 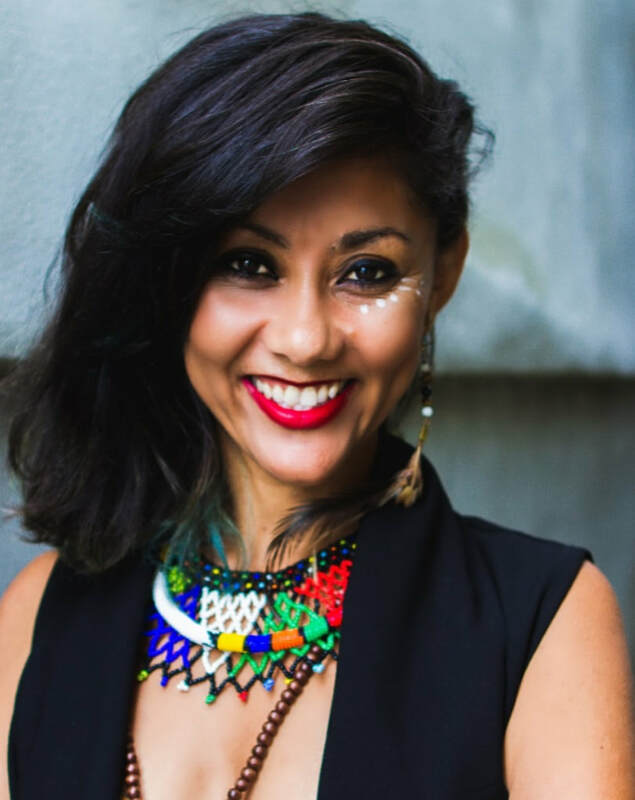 Since graduating from the University of Cape Town with a BA in Theatre and Performance in 2005, Jacqui has worked extensively as a professional actress, storyteller and dancer for the past 10 years. Her experience covers a wide range of fields including: Storytelling, writing, directing, acting and puppetry. Her passion and perseverance of performance art has taken her to many destinations and festivals around the world, including performing with an African circus that toured Canada in 2008. Jacqui now resides in Ottawa, Canada where she performs theatre, dance and African storytelling with her company 8thGeneration Storytelling. With 8thGeneration, she travels across Canada and her home country, South Africa sharing her passion in the arts. She is also the co-owner of The Origin Arts and community centre in Ottawa. ​THE HOTTENTOT VENUS - UNTOLD which was nominated for best actress at the 2017 Rideaux Awards and the Capital Critics Awards.